Increase your ability to be clinically effective in managing fitness athletes. Full description below. This 8 week online course is designed for the physical therapist and chiropractor desiring to work with the fitness population. The fitness athlete is already committed to his or her own health and wellness but faces unique problems with lifestyle integration, training program development, and movement dysfunctions that impair performance. The primary objective of the course is to increase the participant's ability to be clinically effective in managing this population, however the course will also draw on both instructors experience of owning private practices inside of fitness facilities to generate ideas and methods for accessing this rewarding population of athletes. 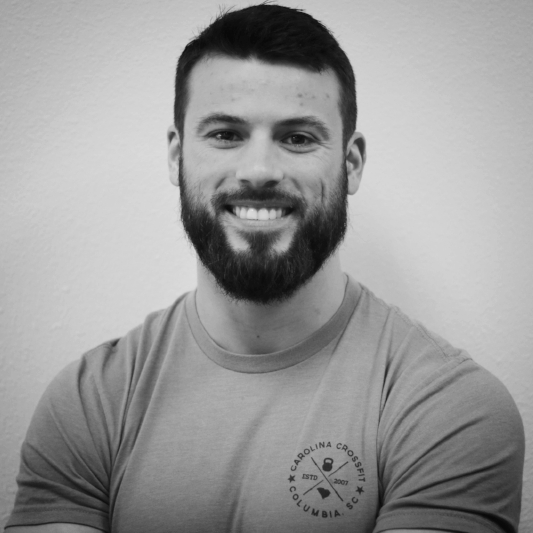 Each unit of the course will cover key lifts and exercises commonly encountered in the strength and conditioning world, demonstrating and teaching proper technique and troubleshooting common dysfunctions that limit performance and may lead to injury. Through online learning, community discussion, and weekly meetings the instructors will interact with the cohort who will be encouraged to submit their own videos to use as mini case studies. The Go To Meeting sessions will give students the unique ability to ask for specific demonstrations and break downs to ensure they completely understand all components of each foundational movement and exercise. At the end of this eight week course participants will have a detailed understanding of the proper performance for each fundamental movements fitness athletes commonly perform. Importantly the clinician will be able to connect the movement to its prerequisite requirements and what a lack of these could mean for people seeking their help. The connection of these concepts articulated in a concise way to the athlete in front of them will allow them to excel as a clinician working with the fitness population. All content (videos, resources, etc) is delivered through our online learning platform with discussion facilitated through a private Facebook page. Live video conference calls take place Sunday evenings to discuss each week's content and dive deeper into the material. Attendance at the Sunday sessions is certainly encouraged however all sessions are recorded and made available to be viewed whenever is convenient for the learner. At no point throughout the class is it mandatory that you are available at a set time, so there should be minimal interruption to your work and life schedule.